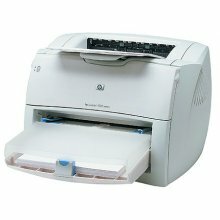 A printer is a machine for printing text or pictures onto paper. 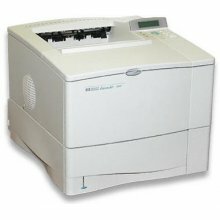 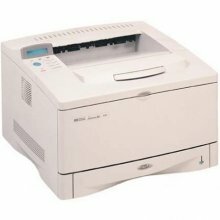 Multifunction Printers (MFPs) include a scanner and can copy paper documents or send a fax. 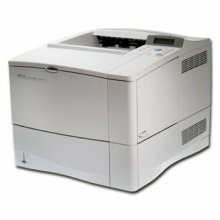 Printers vary in size, speed, sophistication, and cost. 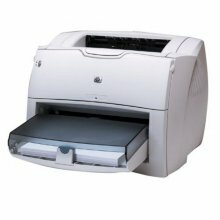 In general, more expensive printers are used for higher-resolution color printing. 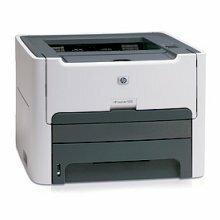 The four printer qualities of most interest to most users are color, resolution, speed and memory. 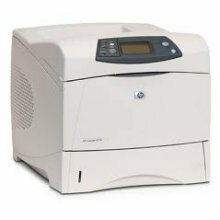 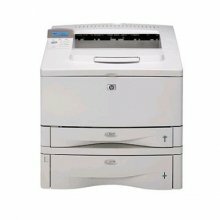 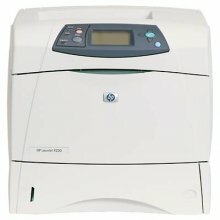 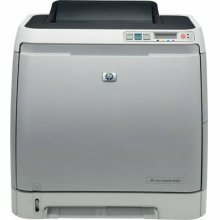 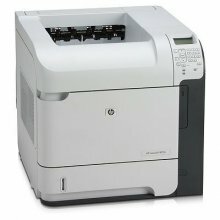 You can pick the perfect printer to suit your needs from our great choice of printers from many manufacturers.